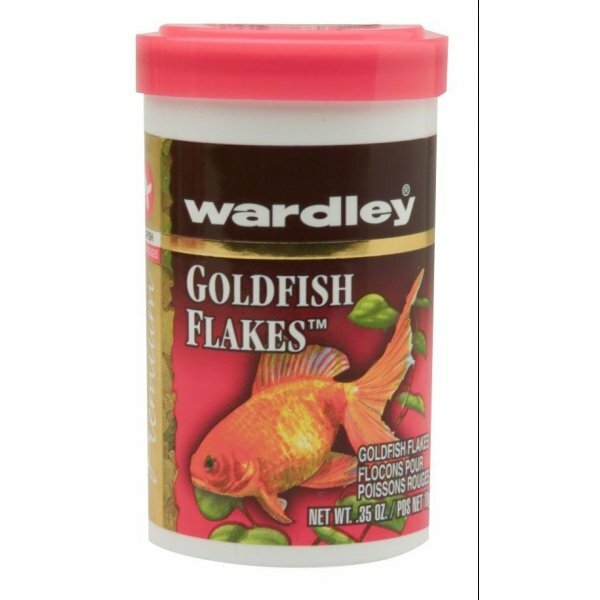 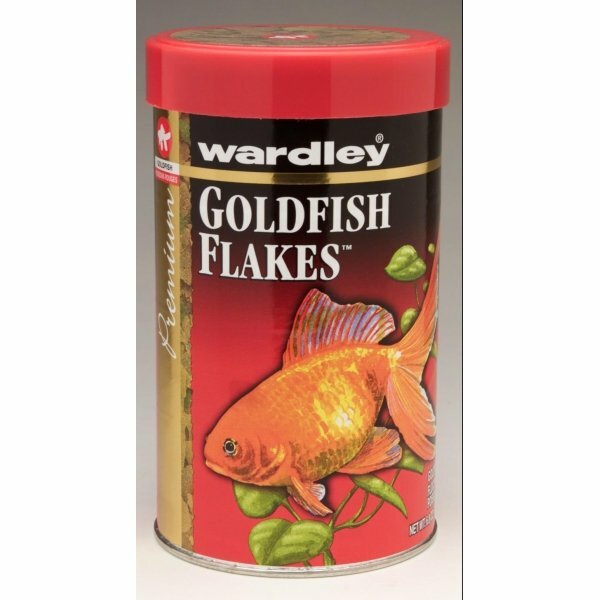 Wardley Goldfish Flakes has different options and/or variations, please choose below. 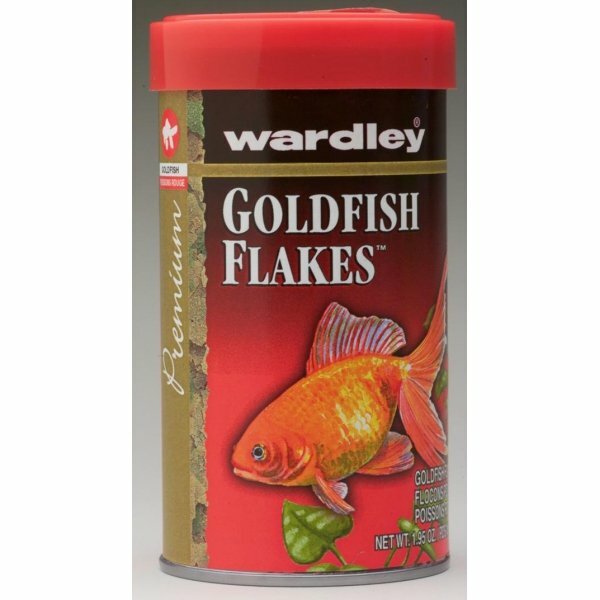 Formulated with an optimal blend of ingredients to deliver superior nutrition that helps enhance the natural coloration. 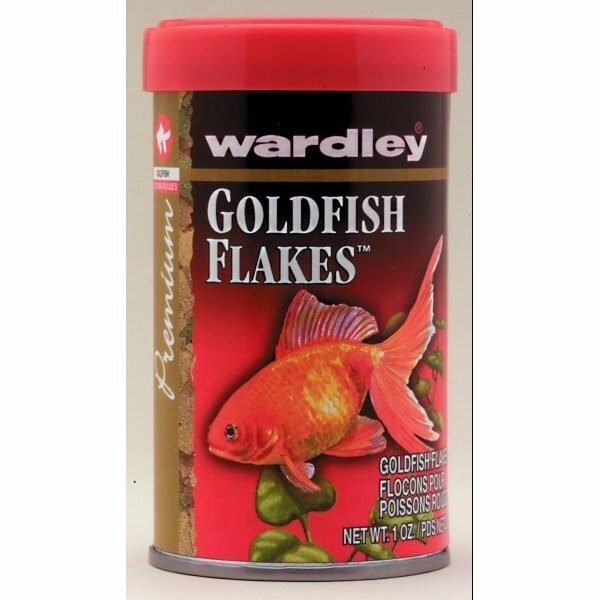 Growth and vitality of all tropical fish.